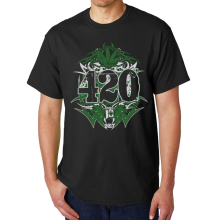 Smoke 10 - 420 Limited Edition T-Shirt - Exclusive design, high quality Gildan shirts, onl.. 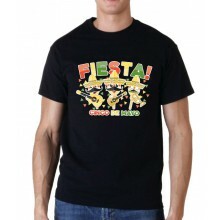 Smoke 10 - Cinco de Mayo Fiesta T-Shirt - Exclusive design, high quality Gildan shirts, on.. 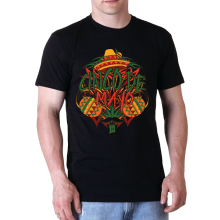 Smoke 10 - Cinco de Mayo Limited Edition T-Shirt - Exclusive design, high quality Gildan s.. 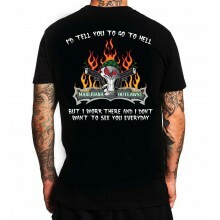 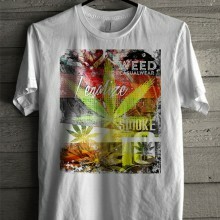 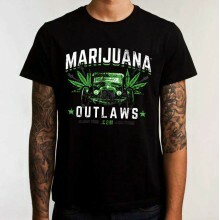 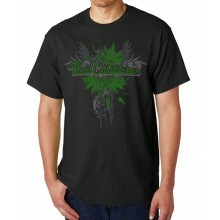 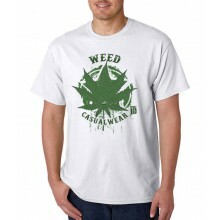 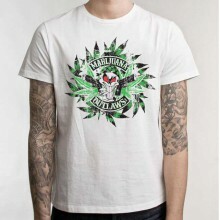 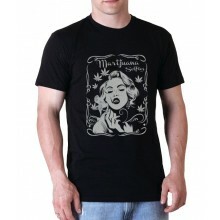 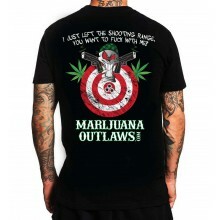 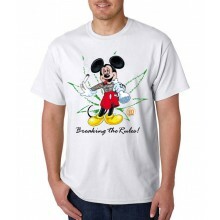 Smoke 10 - Men's 420 Bong T-Shirt - Exclusive design, high quality Gildan shirts, only ava.. Smoke 10 - Zebra T-Shirt - Exclusive design, high quality Gildan shirts, only available fr..
Smoke10 - Stoned Duck Men's T-Shirt - Exclusive design, high quality Gildan shirts, only a..
Smoke10 - Weed Casualwear /Marijuana Outlaws Men's T-Shirt - Exclusive design, high qualit..
Smoke10 - Weed Casualwear Men's T-Shirt - Exclusive design, high quality Gildan shirts, on..
Smoke10 - Weed Casualwear Men's T-Shirt - Big Leaf- Exclusive design, high quality Gildan ..
Our exclusive Legalize shirts are now available! 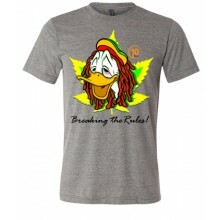 Help support our brand by representing us..